CP & MustStashHat in Kitchener. Psychedelic double play. 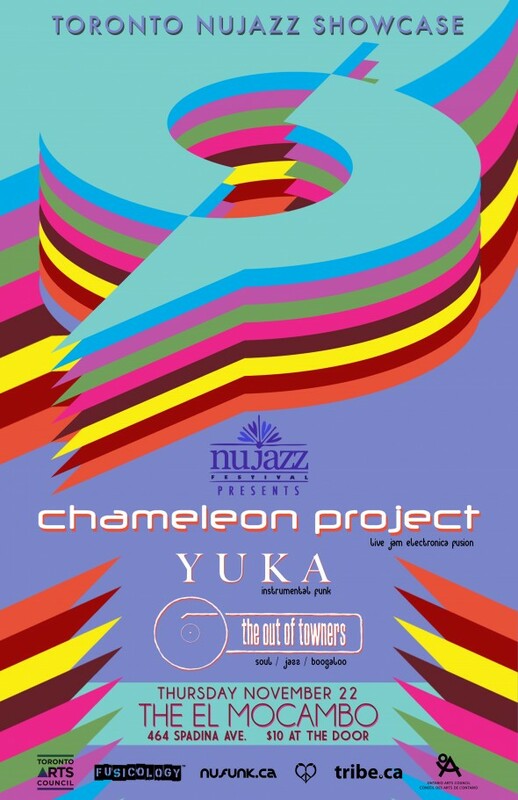 On Saturday June 9th, The Chameleon Project returns to Kitchener with local jam heroes MustStashHat at Fat Cat’s on Hazeglen (aka Hack’s bar and grill). 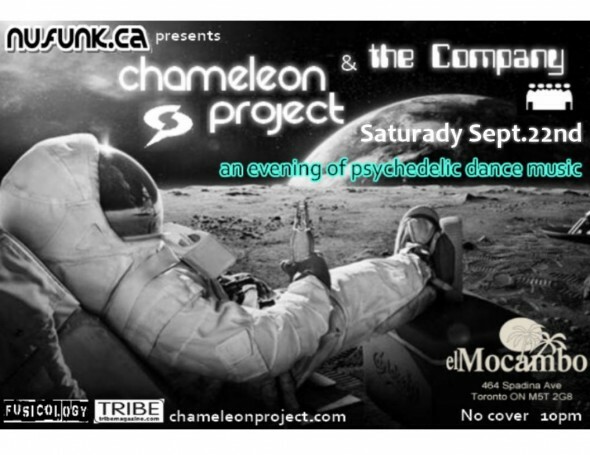 Expect the jams to go late and the dance floor to be packed for this psychedelic double bill.